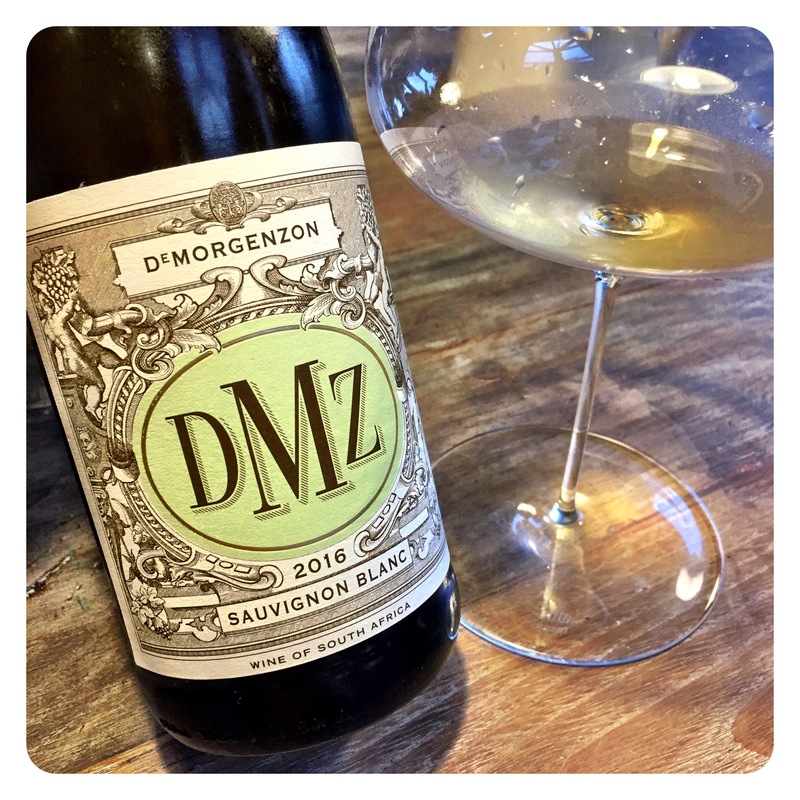 A Winery On Top of Their Game ~ Tasting De Morgenzon DMZ Sauvignon Blanc 2016, WO Stellenbosch, 13.5 Abv. To be clear, 2016 was not an easy vintage, with drought conditions gripping the Western Cape. But any winemaker worth their salt would have watched their grape’s veraison even more carefully than normal in order to preserve that all important acidity. With Carl van der Merwe on top of his game, there is not a lot this fella can do wrong and this wonderful Stellenboschkloof white bears testament to Carl’s skill and precision. 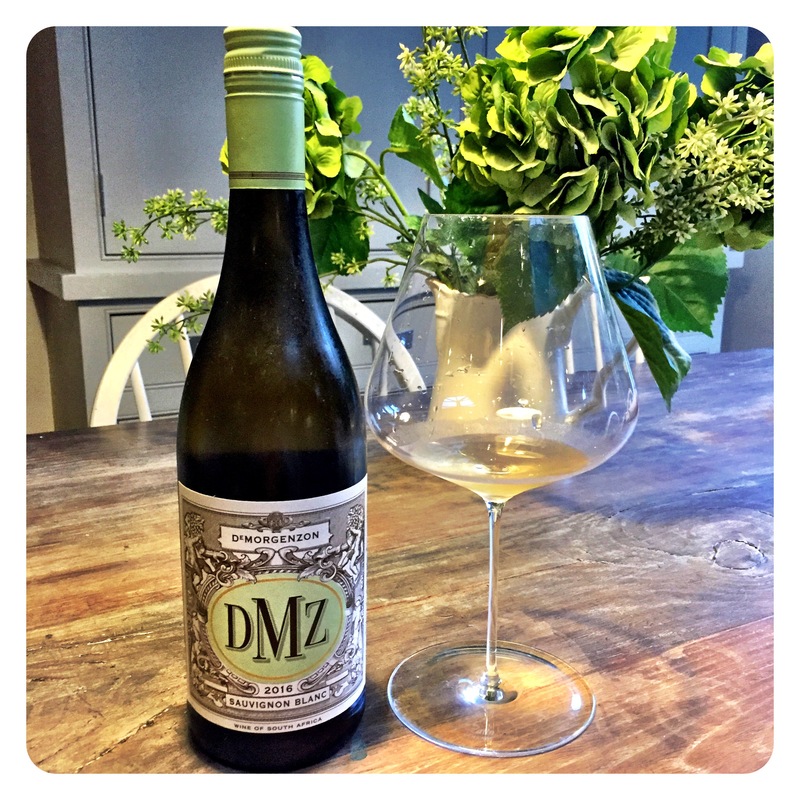 The DMZ range is a more affordable, accessible range from the winery and this Sauvignon Blanc 2016 is very well executed and thoroughly attractive. Such perfumed, multi-dimensional aromatics rise imperiously out of the glass. There are wonderful notes of green Granny Smith apples, freshly cut grass, thatch, green boiled Bon Bon sweets, dusty granite, and cream soda notes. On the palate, there is just enough of the sweet confectionary shop and stick candy notes mingling with dusty chalky minerality to make this a finely poised offering with delicious, vibrant acids and succulent, green melon and green apple zip on the finish. It’s all so tightly packaged, so well put together that I just can’t imagine anyone not finding this bottle an absolute pleasure to quaff. Drink now and over the next 3+ years.